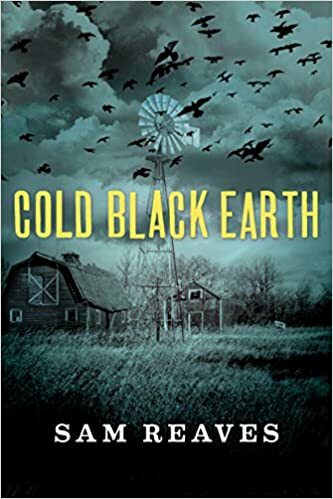 A few weeks ago, my never-ending search for new authors led me to Sam Reaves’ new book, Cold Black Earth. Here’s my quick review. I bought this book because the cover looks like rural fiction (recall my beloved South of the Big Four), but it’s actually a mystery/thriller set in rural Illinois. It’s a mystery/thriller about a series of murders in and around an Illinois farming town. 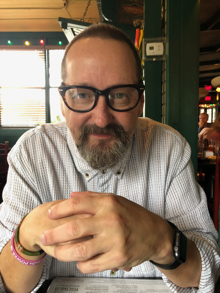 Most of the characters are farmers or the children of farmers, so the surroundings and much of the lifestyle elements are right in my wheelhouse. Add in a very realistic and scary depiction of some seemingly connected murders and a potential loss-of-farmland motive, and you’ve got a page turner. I really liked it. Posted on August 5, 2015 by KentPosted in LifeTagged books.